Five big new cruise ships to look forward to in 2018. With a new year comes new goals, new dreams, and — when you’re cruise nerds like us — new ships! There’s a lot to look forward to in 2018, including river ships, expedition ships, luxury ships, and, of course, megaships. 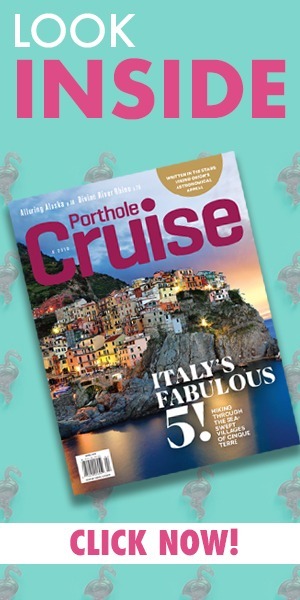 So for starters, we’ve rounded up five of this year’s hottest, biggest ships to put on your cruising calendar. 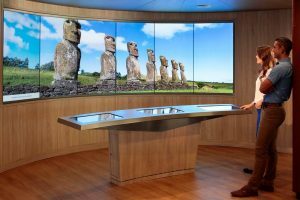 Royal Caribbean International has done wonders with its innovative Oasis-class of ships; the most recent was Harmony of the Seas, and up next is Symphony of the Seas, which will debut in April for a summer season in the Mediterranean before making its way to Miami in the fall for 7-night Eastern and Western Caribbean voyages. 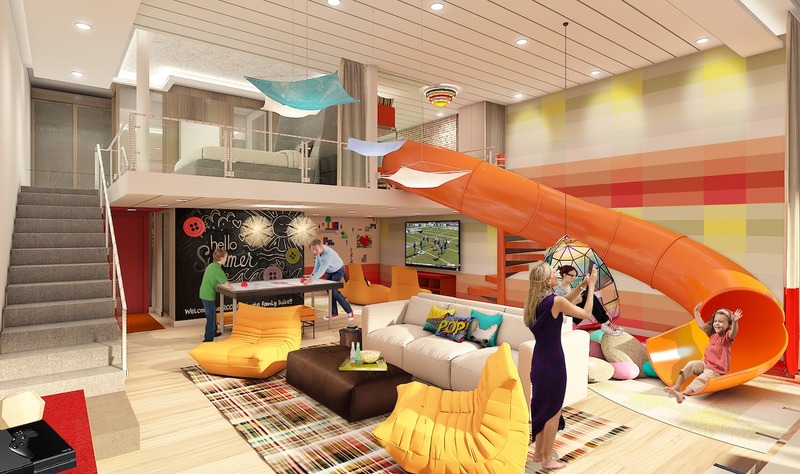 The ship’s features include signature favorites like the Rising Tide Bar and the Bionic Bar, as well as onboard thrills including a zipline, Flowrider surf simulator, and the Ultimate Abyss slide. But you’ll also find some new highlights for dining, entertainment, and families as well as new boarding process that will use facial recognition, bar codes, and beacons to make embarking fast and frictionless. Can’t Miss: A 1,346-square-foot, two-level Ultimate Family Suite sleeps up to eight and includes two bedrooms; a slide from the kid’s bedroom to the living room below; a floor-to-ceiling LEGO wall, air-hockey table, and hidden nooks; a 3D movie theater–style TV room with a popcorn machine and gaming systems; a 212-square-foot wraparound balcony with a bumper pool table, a climbing experience, and full-size whirlpool; and a personal Royal Genie to take care of guests’ needs. 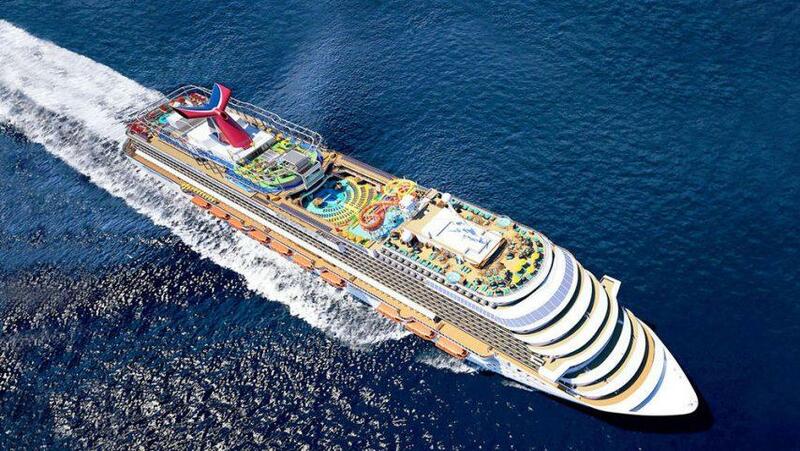 Carnival Cruise Lines’ 26th ship, Carnival Horizon, will make her maiden voyage in April with a 13-day Mediterranean cruise from Barcelona; will then reposition with a 14-day trans-Atlantic crossing from Barcelona to New York in May; and, following a summer schedule of 4-day Bermuda and 8-day Caribbean departures from the Big Apple, will shift to Miami for year-round 6- and 8-day Caribbean cruises beginning in September. 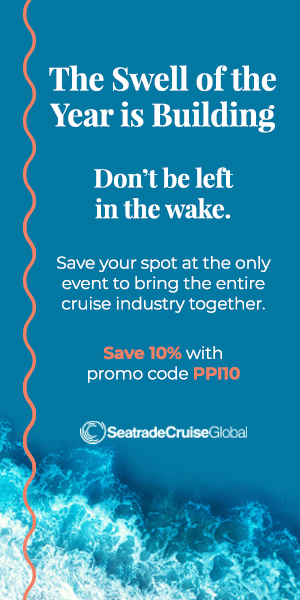 The ship, sister to Carnival Vista, will offer a variety of onboard innovations, including SkyRide, an IMAX Theatre, Guy’s Pig & Anchor Bar-B-Que Smokehouse|Brewhouse, and the line’s first teppanyaki venue. Can’t Miss: A first in the fleet will be the Dr. Seuss WaterWorks, a vibrant Seuss–themed water park inspired by the whimsical world of the legendary children’s author. It’ll feature two distinctly different slides, a 150-gallon tipping bucket, a kiddie splash zone, and more. 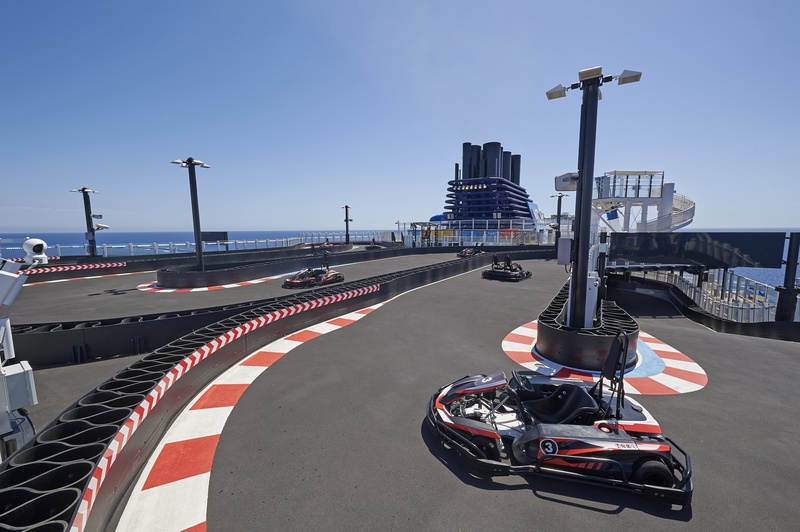 Chances are, you haven’t sailed aboard Norwegian Joy, Norwegian Cruise Line’s Breakaway Plus–class ship that was delivered straight to the Chinese market, complete with the cruise industry’s first competitive racetrack at sea. But brace yourselves for her sister — Norwegian Bliss — which is set to sail a maiden season from Seattle to Alaska beginning in May before heading to Miami for Caribbean cruises for the winter season. The ship will boast a list of exciting new features, dining venues, and entertaintment. Can’t Miss: That super-cool two-level electric-car racetrack, the first aboard a North American–based cruise ship and the longest at sea at nearly 1,000 feet. Plus, look for an open-air laser tag course and the Tony Award winner for Best Musical, Jersey Boys. Sister ship to ms Koningsdam and the second of Holland America Line’s Pinnacle-class ships, ms Nieuw Statendam will set sail in December on a maiden voyage from Rome to Fort Lauderdale for a winter season cruising 3- to 10-day Caribbean itineraries. The new ship will include sister favorites such as Lincoln Center Stage and Billboard Onboard entertainment venues, America’s Test Kitchen, BBC Earth Experiences, BLEND by Chateau Ste. Michelle, and interiors created by hospitality designer Adam D. Tihany. 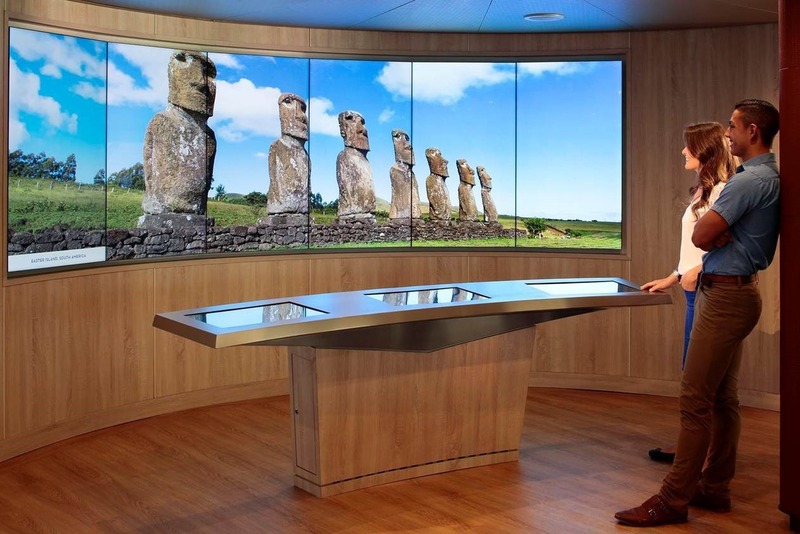 Can’t Miss: The ship will launch with the newly created Exploration Central’s hub located in the Crow’s Nest, now a comprehensive resource and engagement center with interactive screens and a Virtual Bridge. The first of Celebrity Cruises’ new Edge class of ships, Celebrity Edge will homeport in Fort Lauderdale beginning in December and will sail 7-night Eastern and Western itineraries, with the option to book back-to-back sailings for a 14-night journey. The new class of ship will boast several standout features including Infinite Veranda staterooms, which let your veranda become an indoor or outdoor space at the touch of a button; luxurious and modern interior design by famed designers including Nate Berkus and Kelly Hoppen; and a dramatic new venue called Eden, which fuses iconic design with cuisine and entertainment that the line says will excite all the senses through experiential moments. Can’t Miss: The highlight of the line’s outward-facing vision for the ship is the Magic Carpet, an extraordinary venue and engineering feat that’s the world’s first cantilevered, floating platform that reaches heights of 13 stories above sea level. The space will serve triple duty as the ship’s tender platform, a specialty restaurant offering a special “Dinner on the Edge” for 90 guests, and a full bar and live music venue complete with endless ocean views.